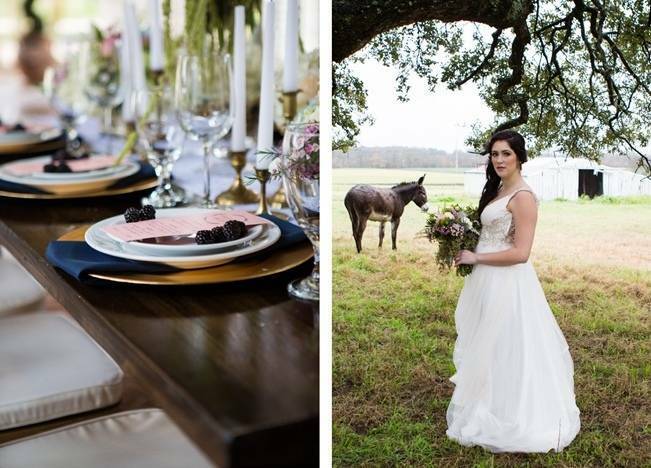 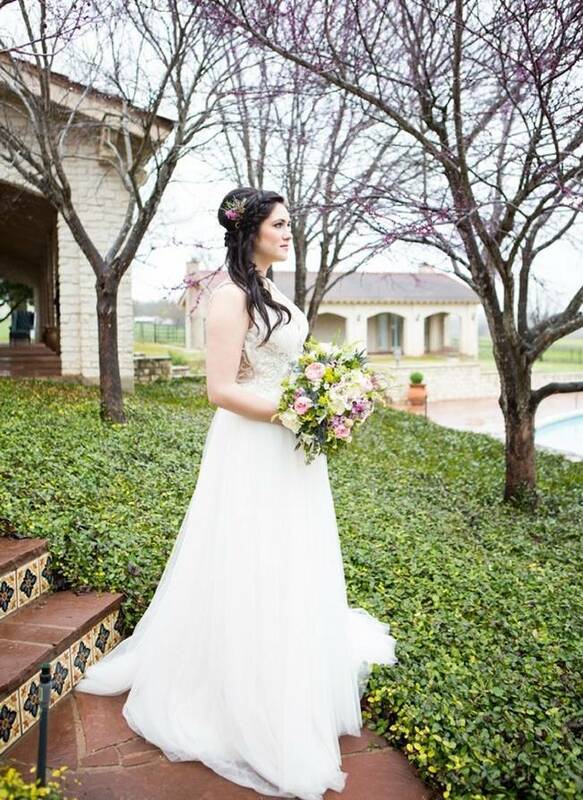 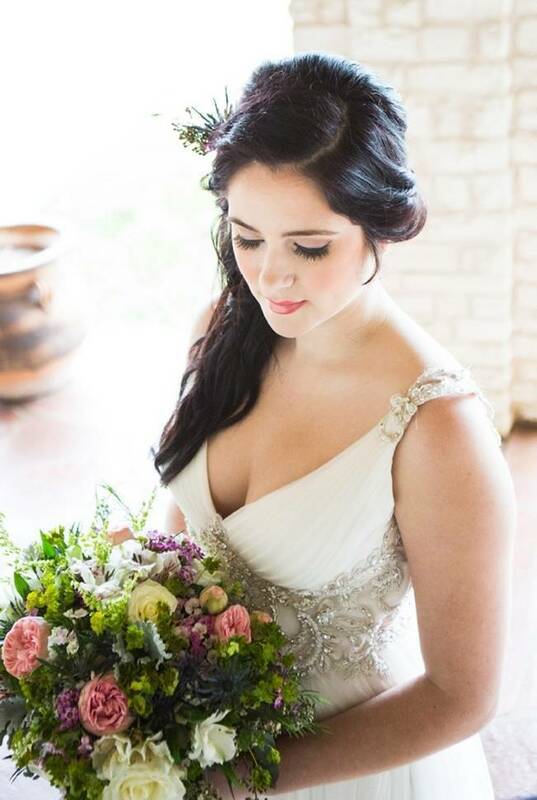 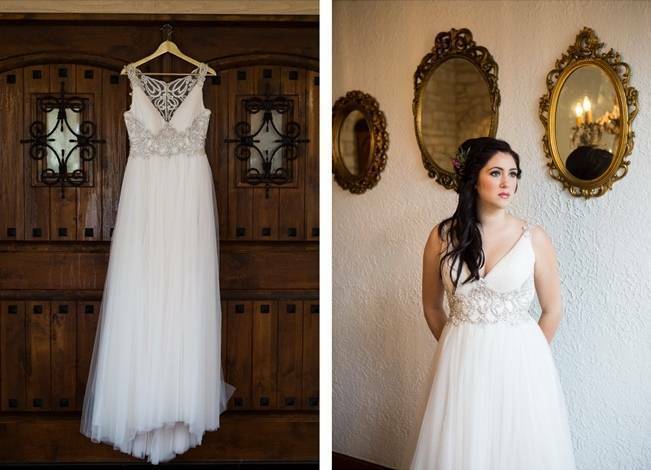 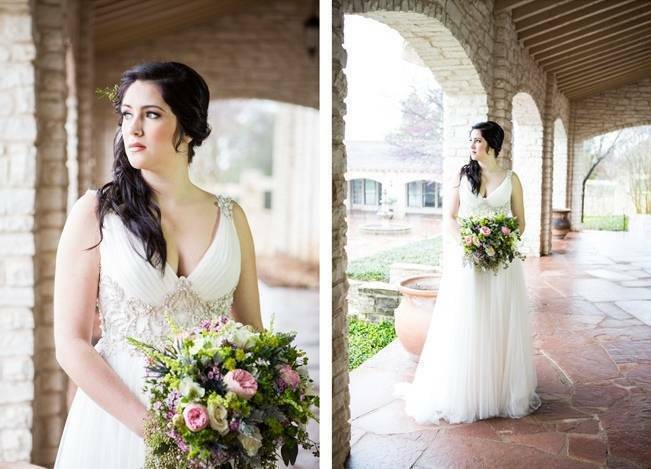 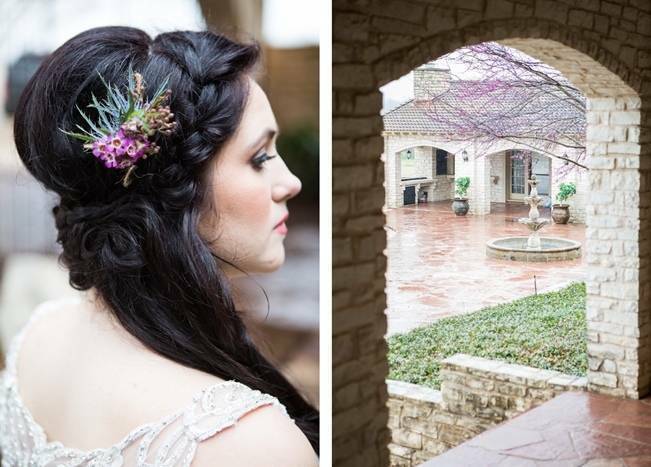 Excited to share this gorgeous shoot from Belton, Texas today! 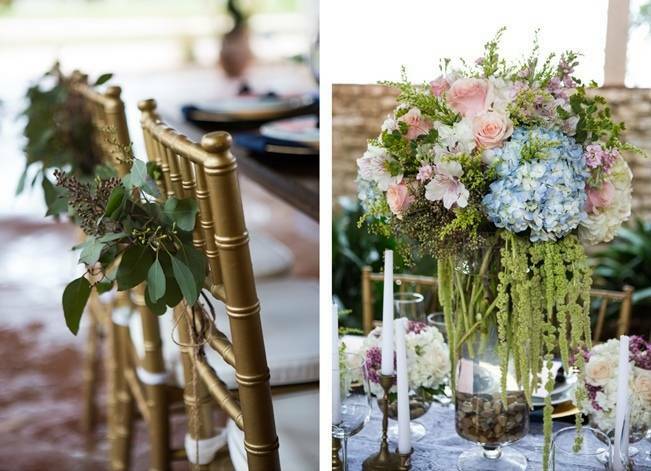 Vivid Events designed this spring wedding with ethereal details to highlight the beauty of La Rio Mansion, a Spanish style villa (and the area’s newest wedding venue). 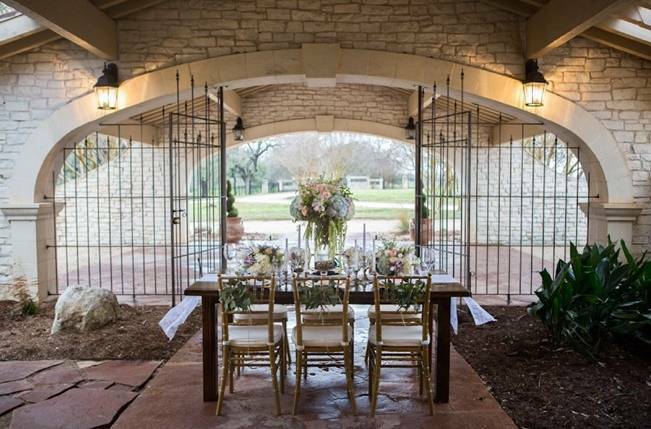 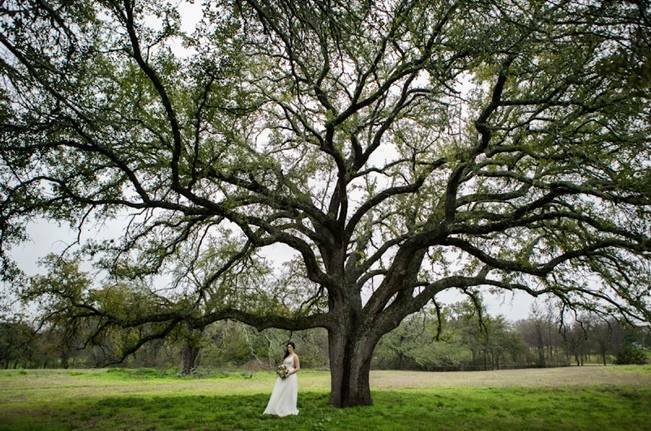 The natural beauty of the area inspired the shoot, including the flowering trees on the property and the massive oak tree, which is the perfect setting for a ceremony. 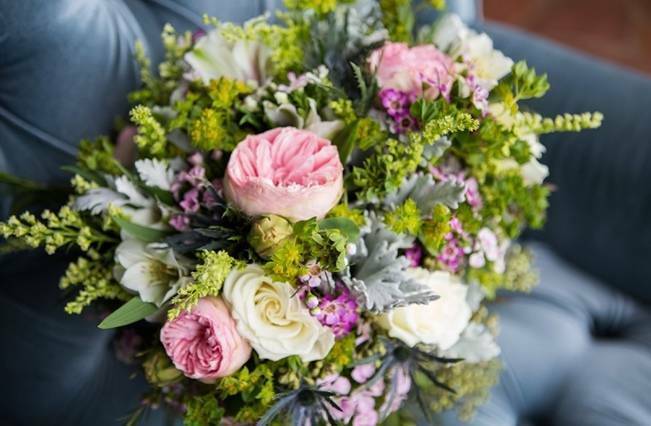 I’m absolutely in love with the bouquet by Rosetree Floral! 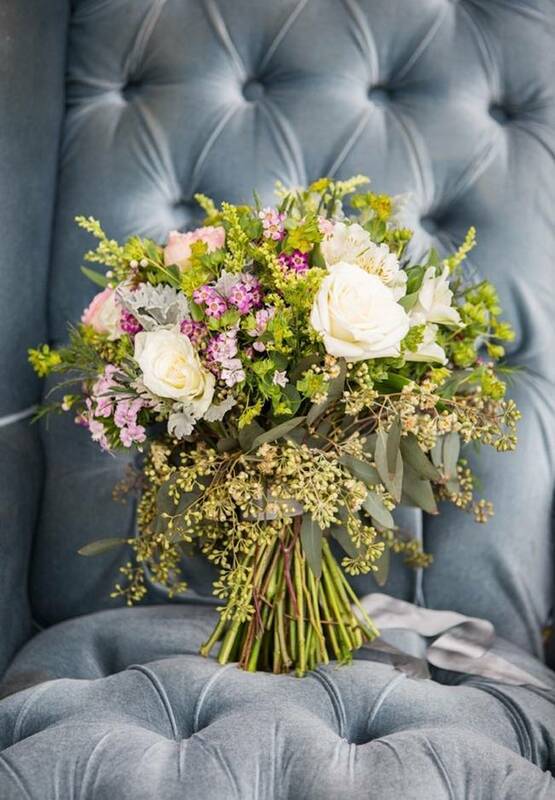 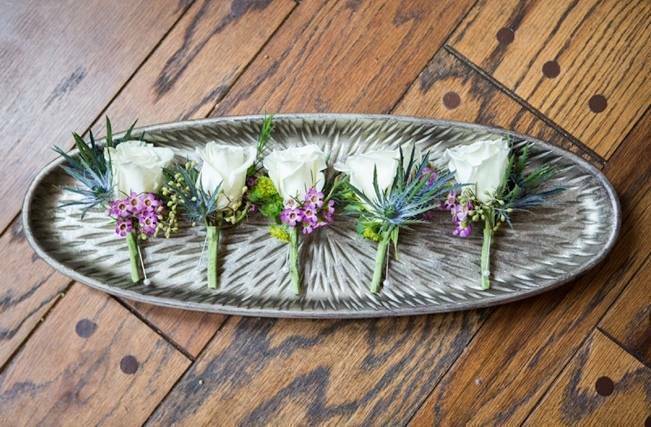 Roses, waxflower, dusty miller, seeded eucalyptus and other greenery give it a lovely lush, rustic look. 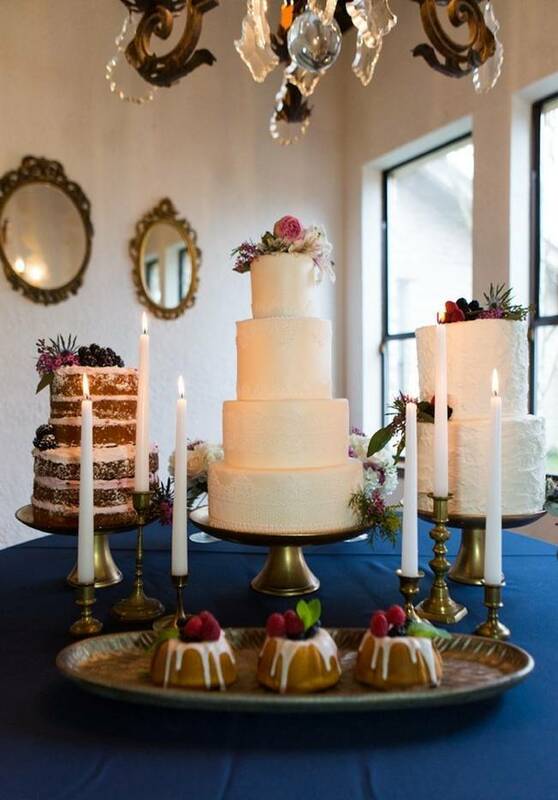 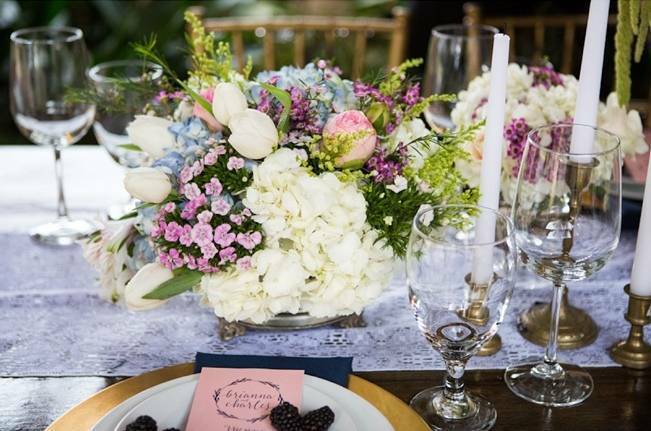 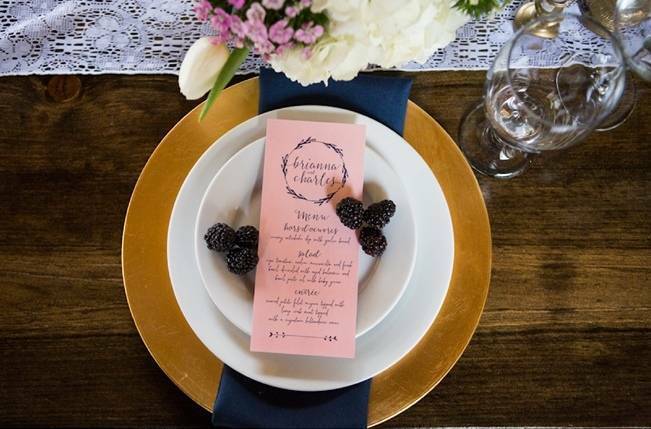 An elegant table set up under a covered courtyard was finished with gold plate chargers and scattered blackberries for an organic, yet elegant atmosphere. 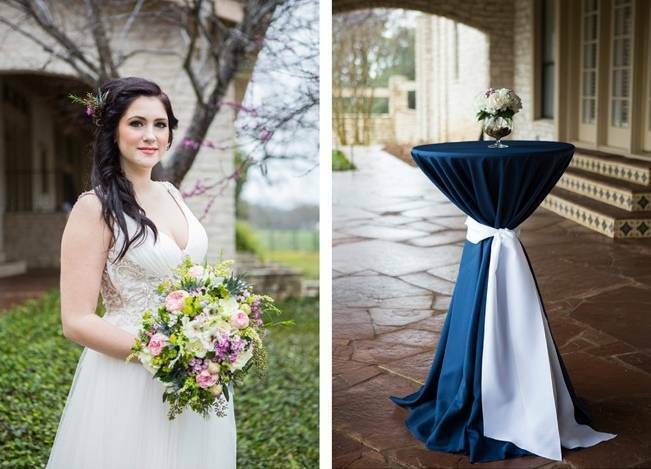 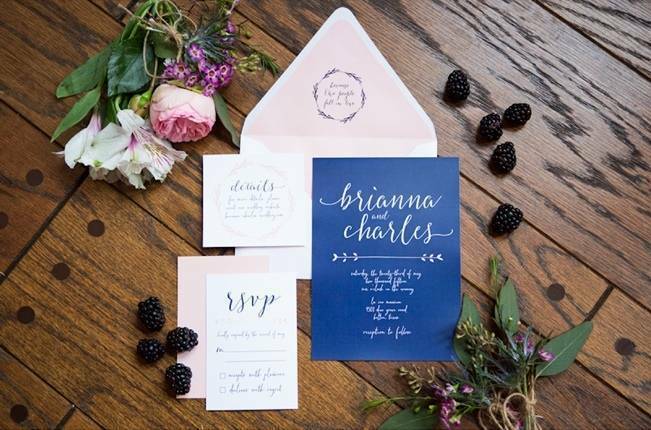 Thank you Shelly Taylor Photography for sharing this inspiration with us!